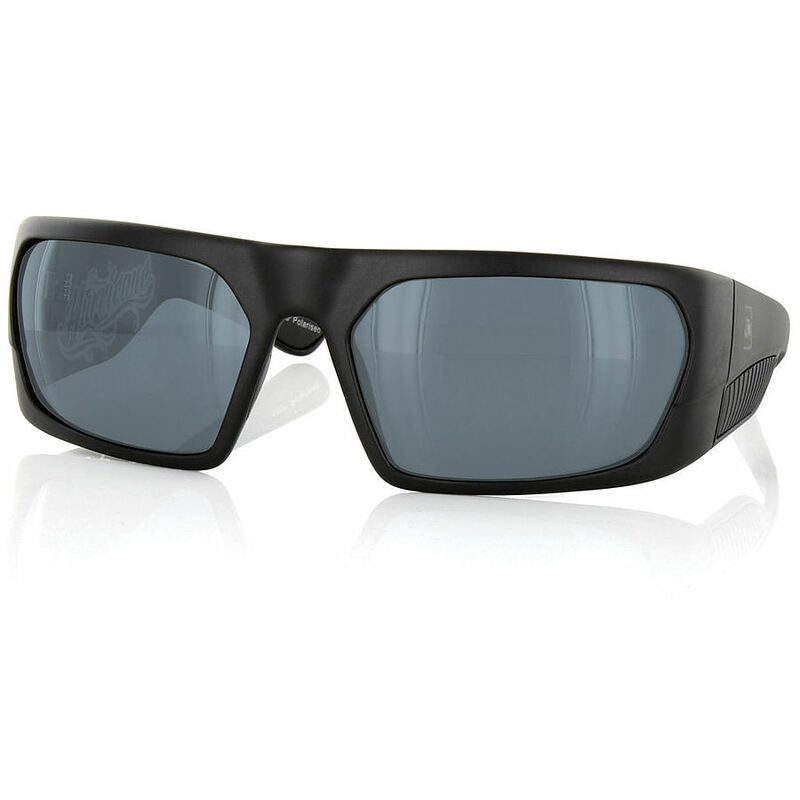 4	stars -	"Review for Carve Eyewear Empire Black Polarised Sunglasses" Mark Taylor This Carve Eyewear Empire Black Polarised Sunglasses is the best Carve I have tried. Leave your mark on the world. Cool sunnies at a price that won't break the bank.